Welcome to the Christmas code breaker 2018. 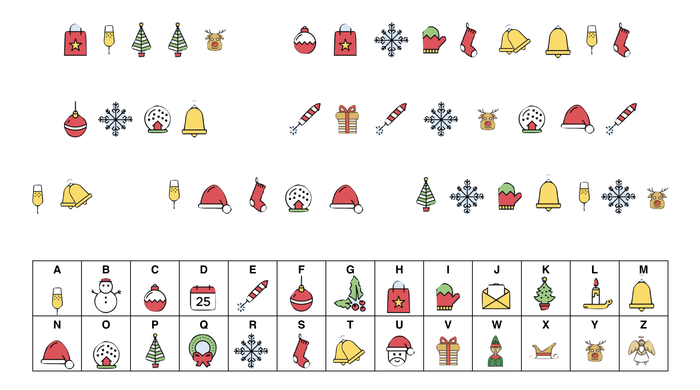 Use the alphabet below to work out what the special message is. Why not use the code to try and set some puzzles for your class or family?